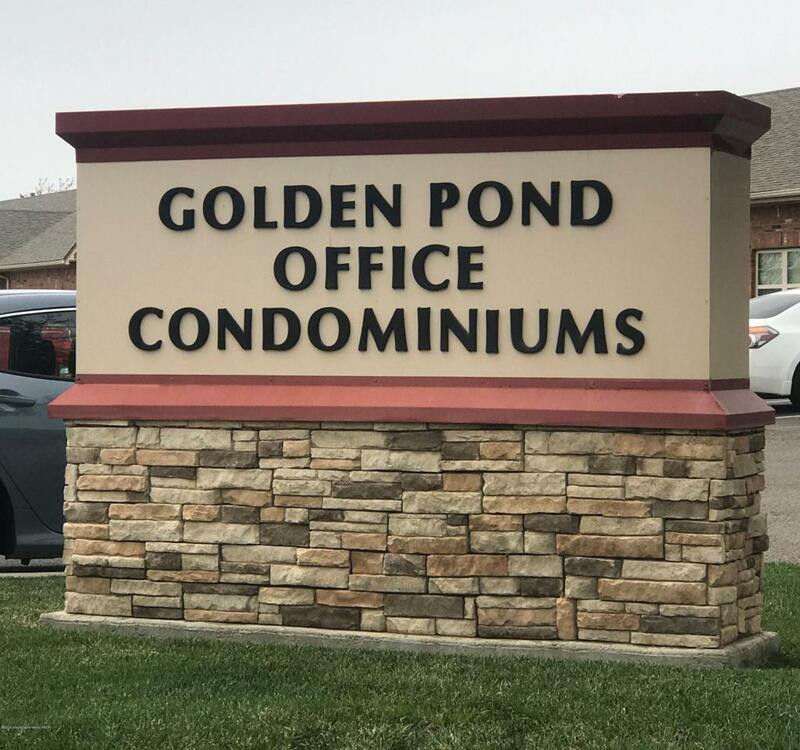 Great space in the Golden Pond Office Condominiums! Office suite equip with two private offices, large conference room, reception area, storage area, and kitchen. This is a perfect location for a small business office, medical practitioner, satellite offices, law offices, financial services, and more. Space Description Office Suite Features Two Offices Large Conference Room Reception Area Storage Area And Kitchen. Listing provided courtesy of Melissa Atchley of Mgroup.